Exit 179 onto 220th St. SW.
West on 220th St. SW for 1 mile. Right on 76th Ave. West. 2 blocks north and Stadium on left. Driving Directions: From I-5 North take the 164th ST exit. At the stoplight turn left and continue east on 164th st 1.8 miles (approx.) At North Road take a right and continue .8 miles (approx.) When you get to the stoplight take a right into the LHS parking lot and Main Entrance. 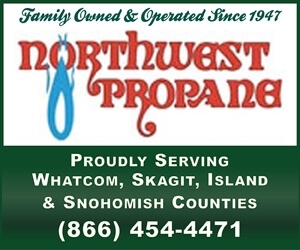 From I-5 South - Take the 164th ST exit and at the stoplight take a right onto 164th ST. Continue 1.8 miles (approx.) to North Road. Take a right onto North Road and continue .8 miles (approx.) when you get to the stoplight, take a right into the LHS driveway and Main Entrance. 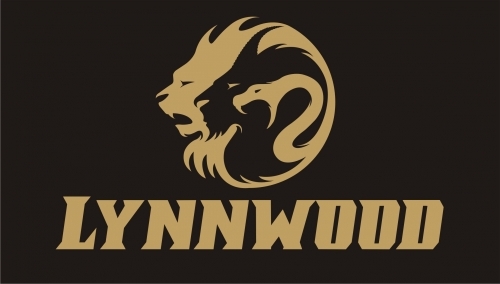 2019 Lynnwood Youth Volleyball Camp! The 2019 Booster Club Auction is Friday, April 12 at 6:30pm. Please consider donating an item and/or attending this important event!